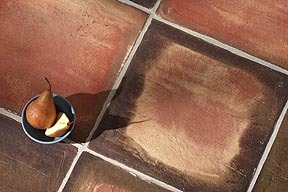 From America, Ohio craftsmen have developed the most unique real clay terracotta available. 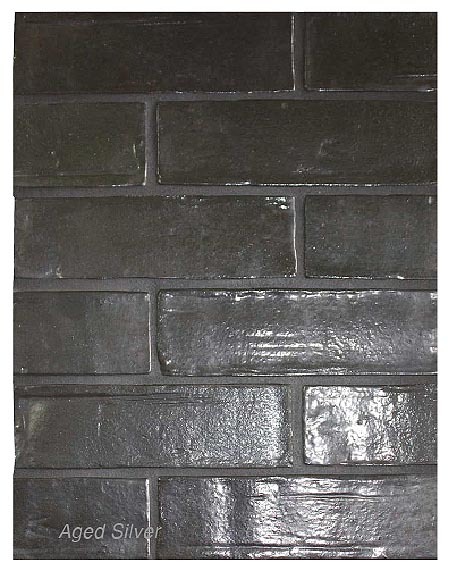 Not a glazed replica of this most storied product, but an authentic unglazed tile with a rich centuries-old appearance. 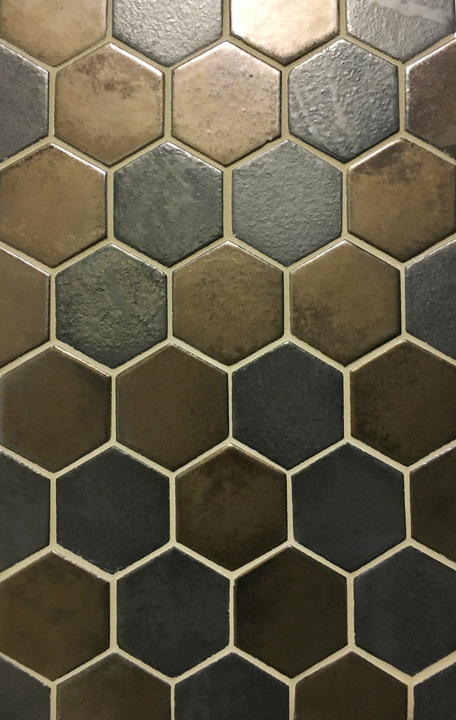 Only from hands-on craftmanship, combined with the “soaking” and “flashing’ of Seneca Tiles turn-of-the-century beehive kilns, can such authenticity, character, charm and unique originality emerge. 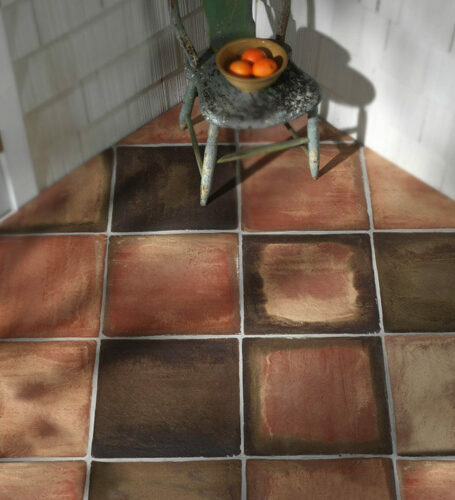 Seneca Cotto has the worn and weathered texture found only in a truly handmade product made centuries ago. !Important! 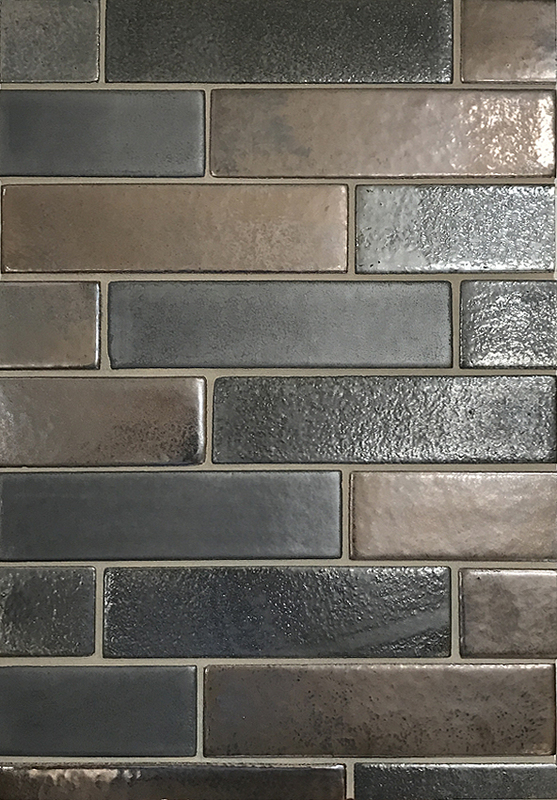 Prior to installation, SenecaCotto is a natural unglazed clay terracotta, and sealing is important for both maintenance and final appearance. 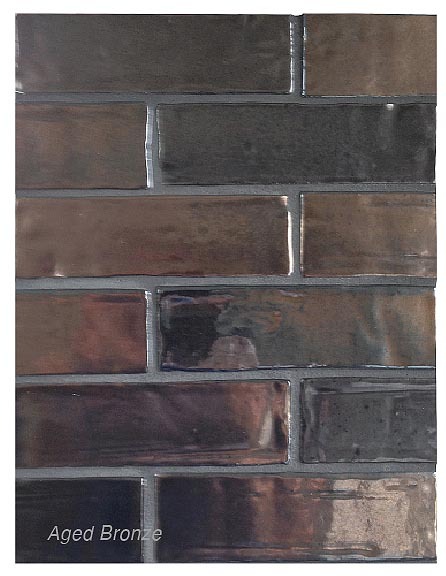 Tiles from the factory may appear whiter/lighter than showroom displays. 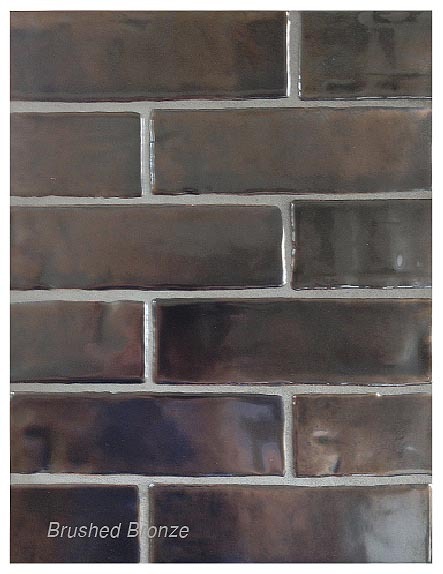 Following factory sealing instructions will provide the expected final color and shade. 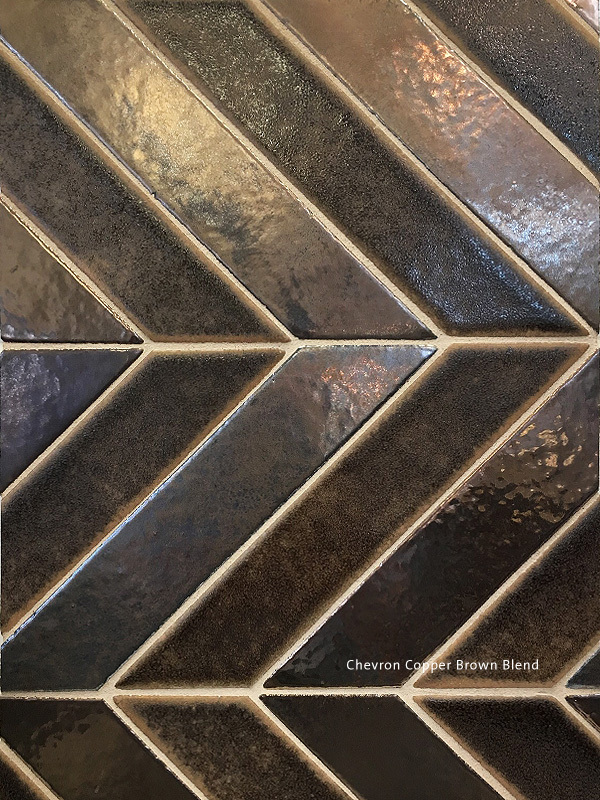 SenecaCotto is now available in four distinct metallic glazes. Only from hands-on craftsmanship, combined with multiple layers of hand-applied glazes, can such authenticity, character, charm and unique originality emerge. 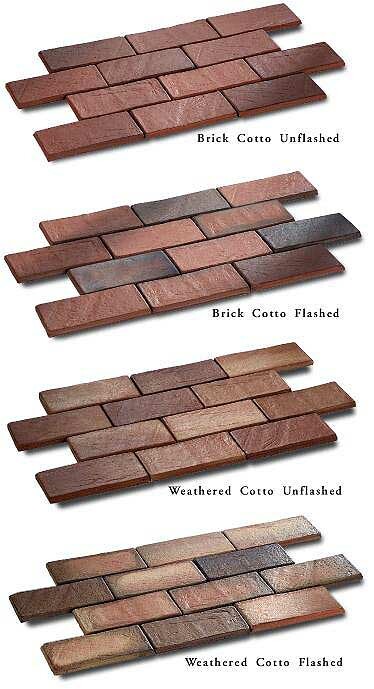 Manufactured in the standard 2 5/8” x 8” brick size, with other standard SenecaCotto sizes available as custom order, SenecaCotto has the worn and weathered texture found only in a truly handmade product made centuries ago. 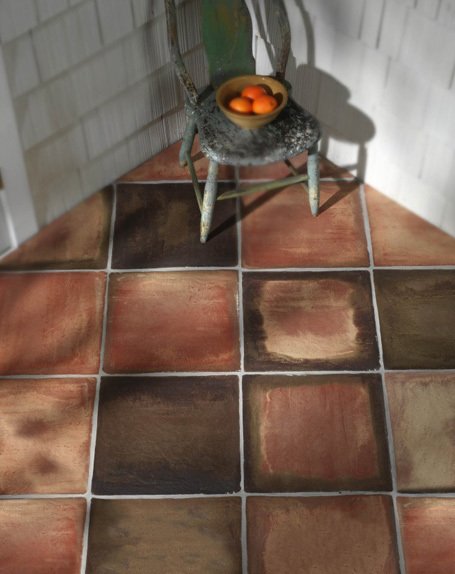 See installation and maintenance instructions available from your Seneca Tiles distributor. 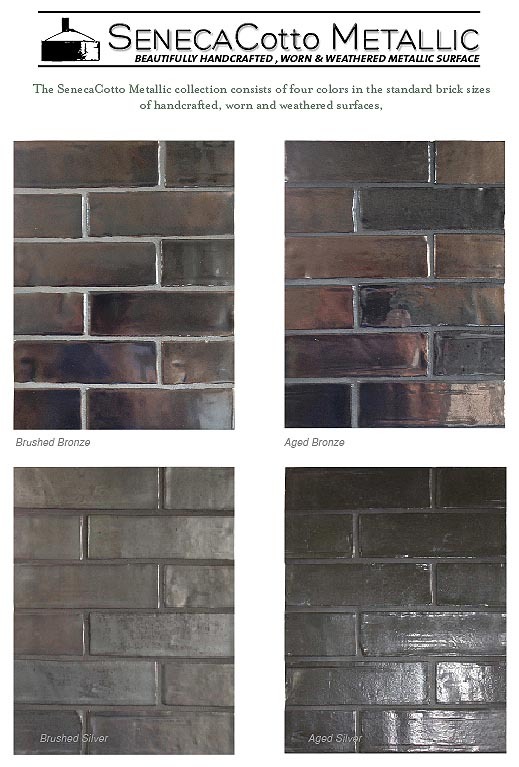 Additional samples are necessary to see the full range. 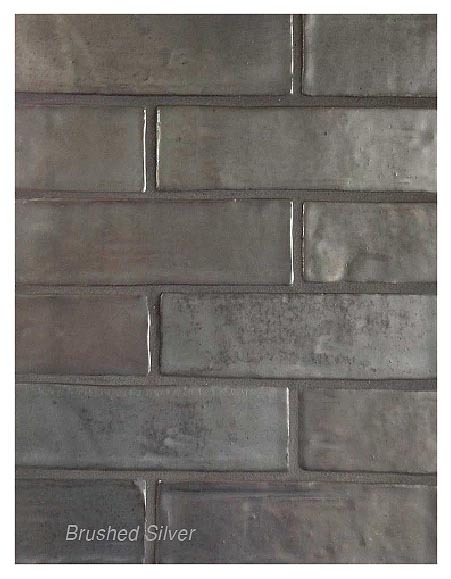 SenecaCotto Metallic consists of four colors in the standard brick size of 2 5/8″ x 8″ in a very handcrafted, worn and weathered surface: Aged Silver, Brushed Silver, Aged Bronze, Brushed Bronze.